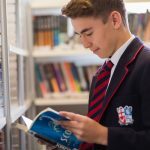 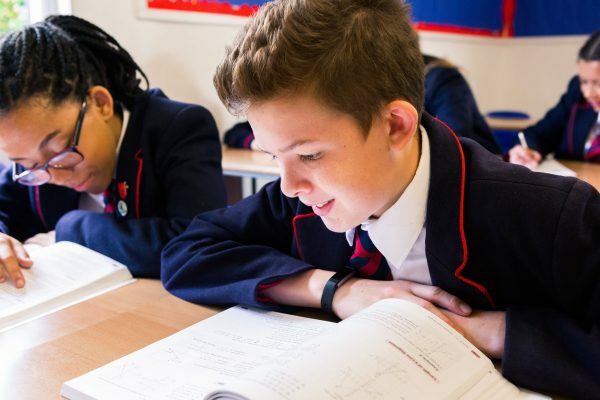 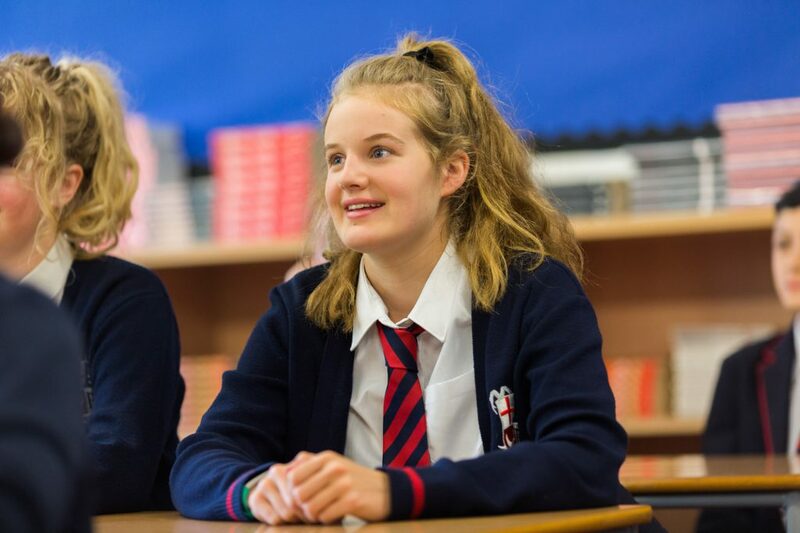 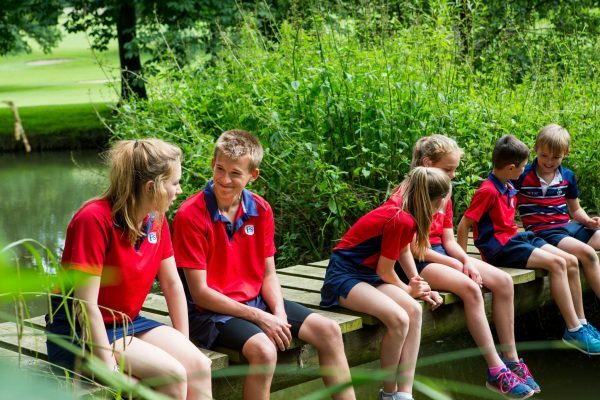 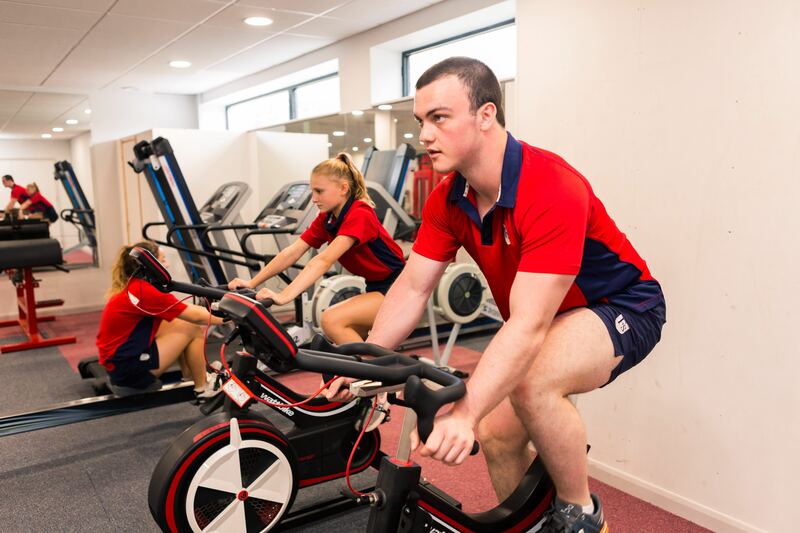 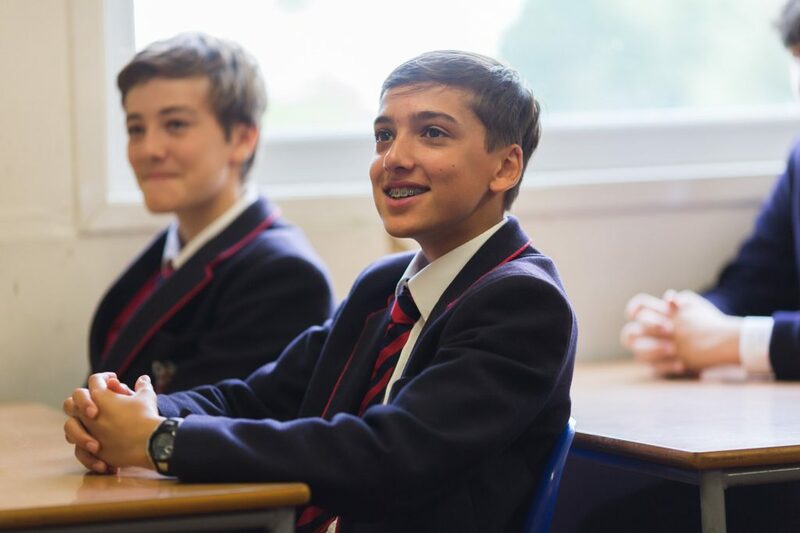 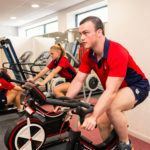 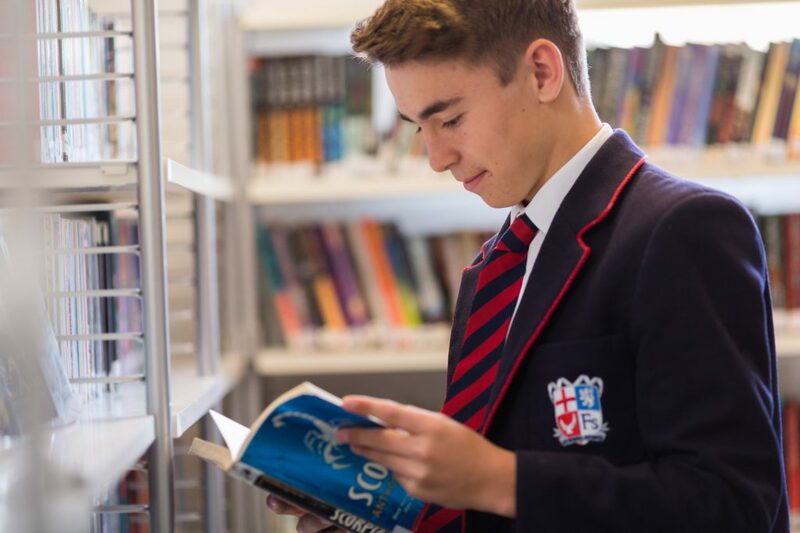 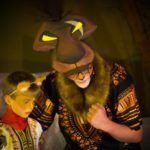 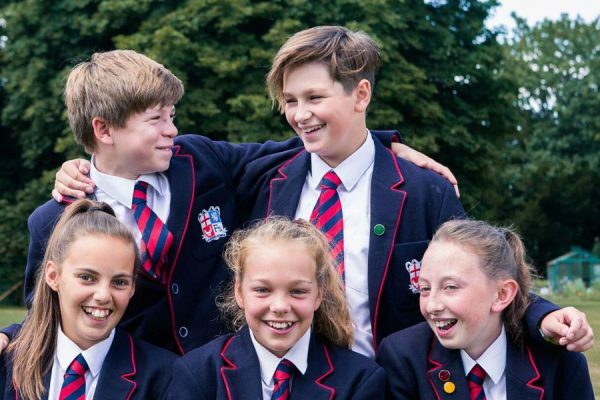 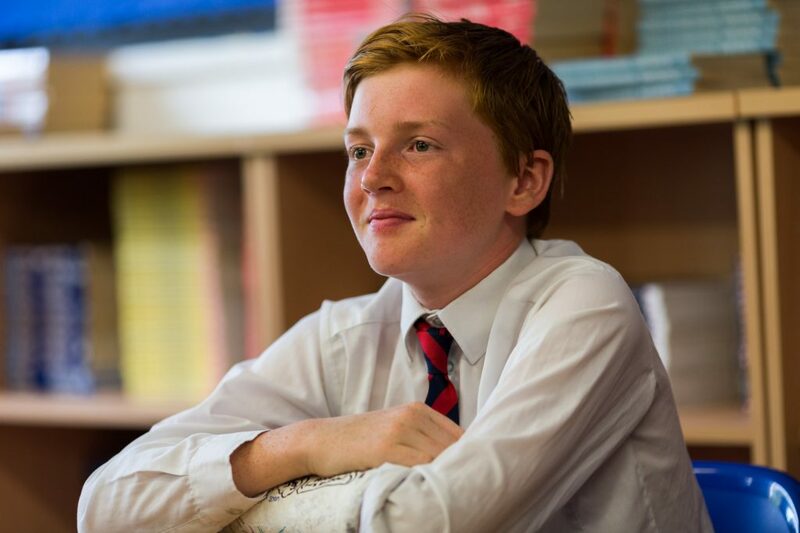 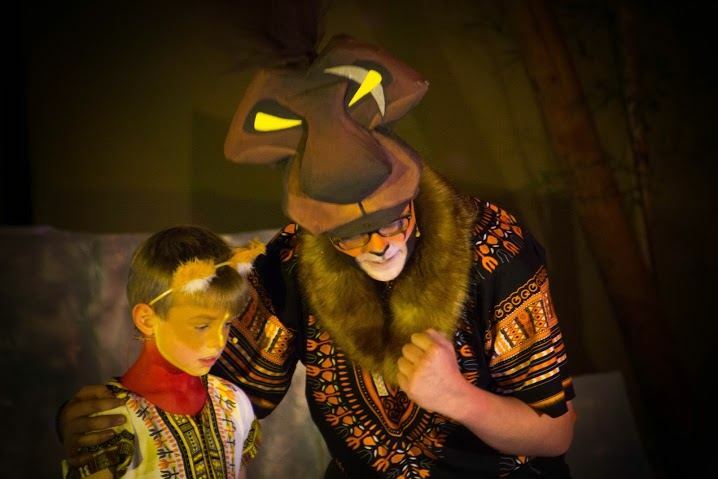 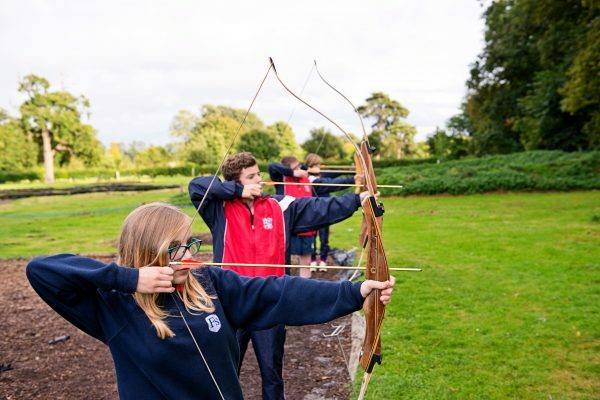 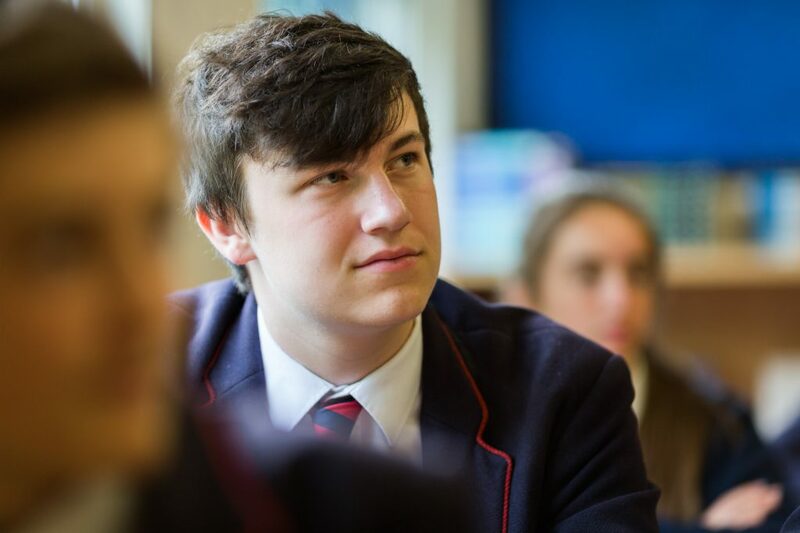 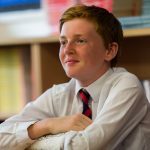 Following an excellent period of transition from the Prep School and in the spirit of our school belief that Better Never Stops, our pupils are at the centre of a bespoke curriculum, geared towards the best preparation for life. 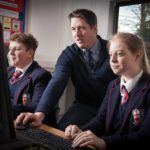 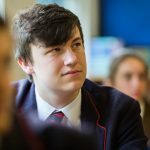 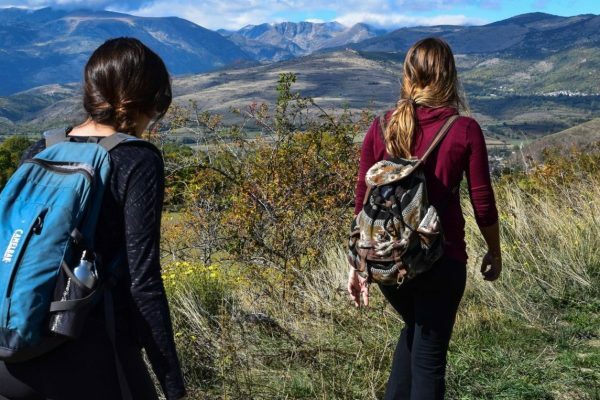 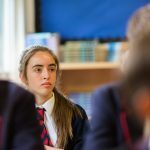 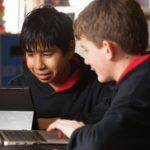 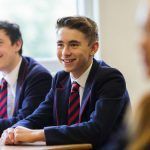 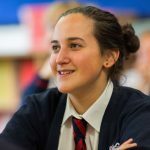 With Learnability informing a dialogue for developing learning behaviour, our excellent subject teachers facilitate a three-tier, differentiated approach to learning by means of a Support, Core and Challenge framework. 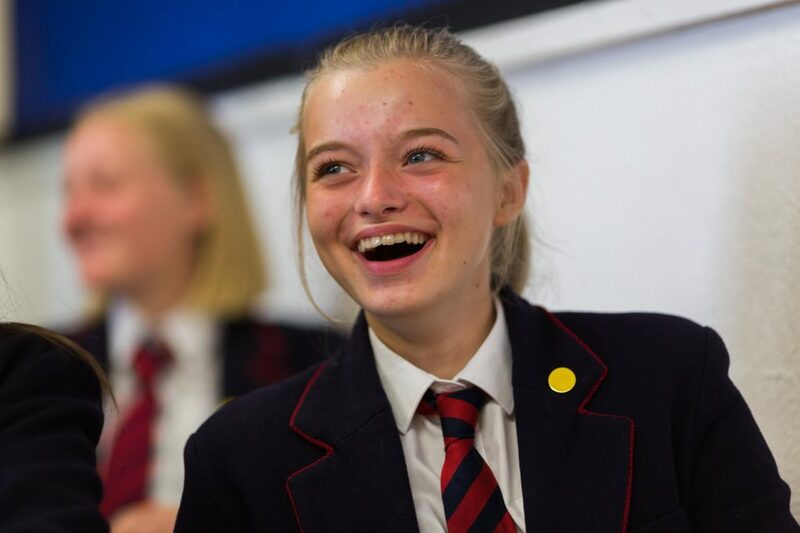 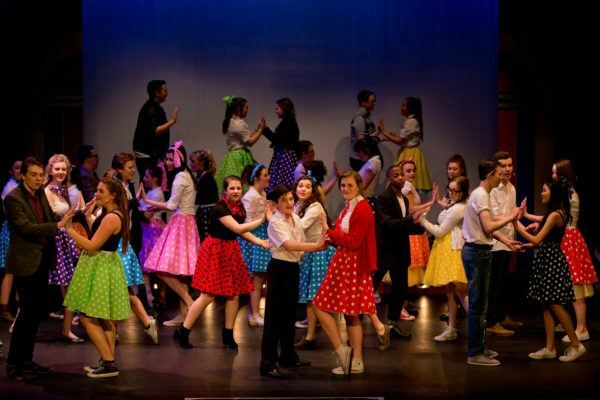 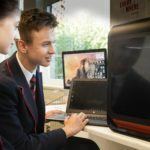 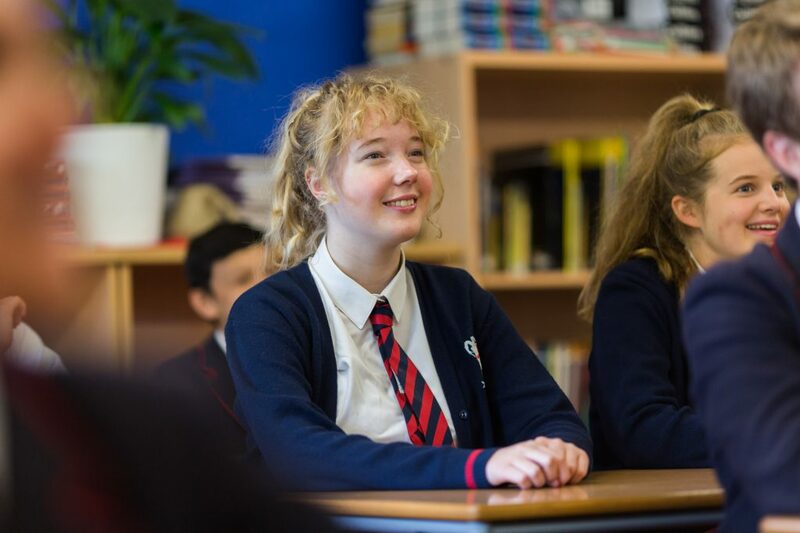 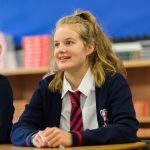 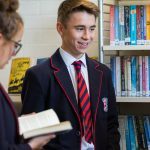 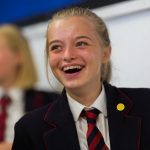 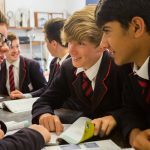 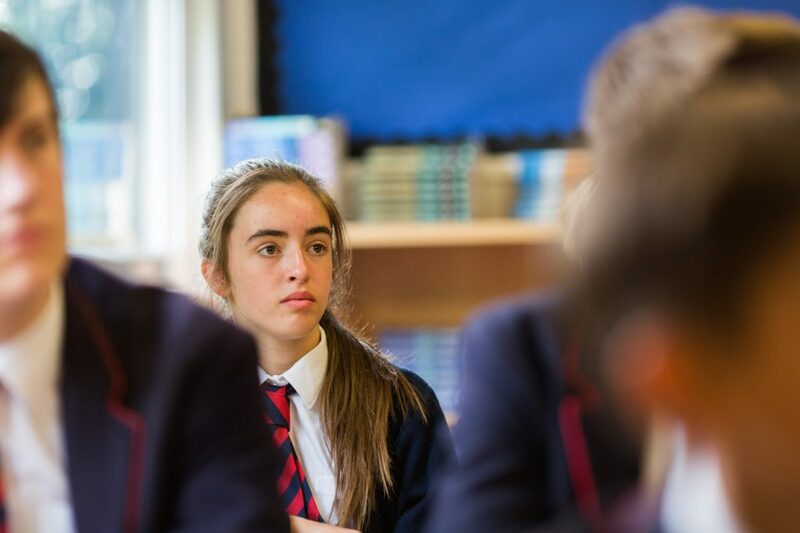 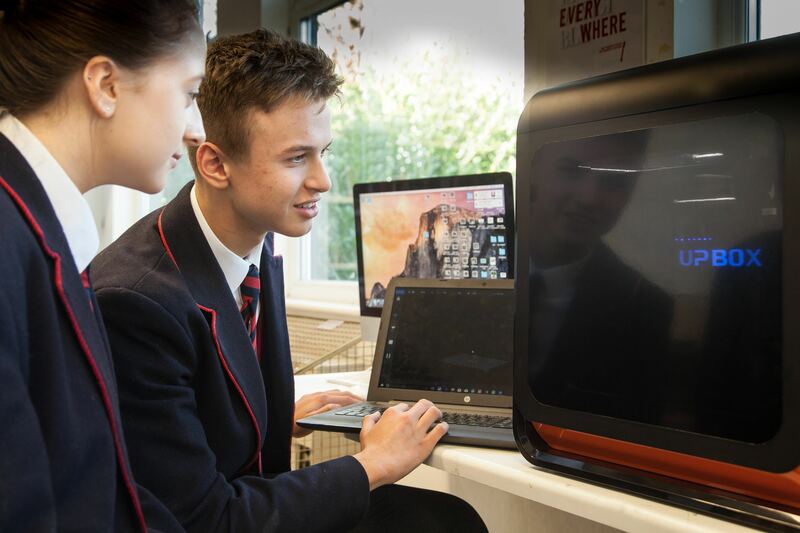 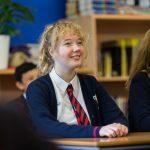 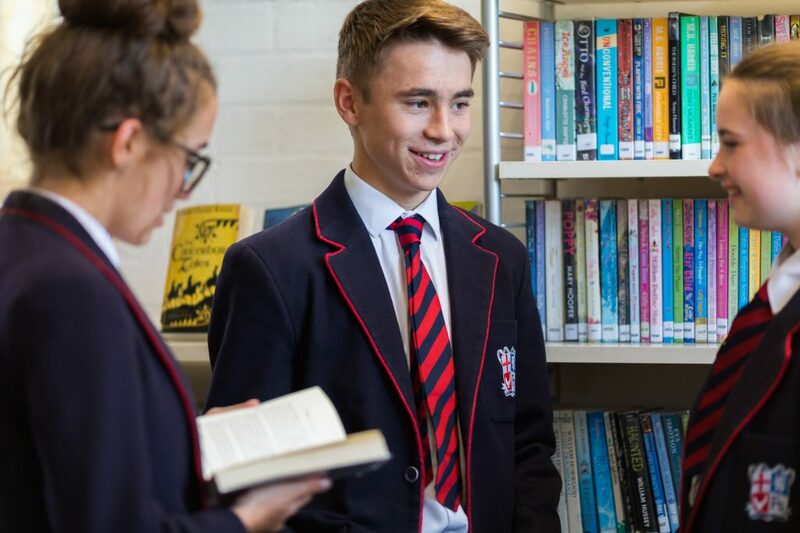 The success of this approach, judged to be excellent by ISI, means that not only are our GCSE results consistently outstanding but also that lessons are accessible for all and universally enjoyed. 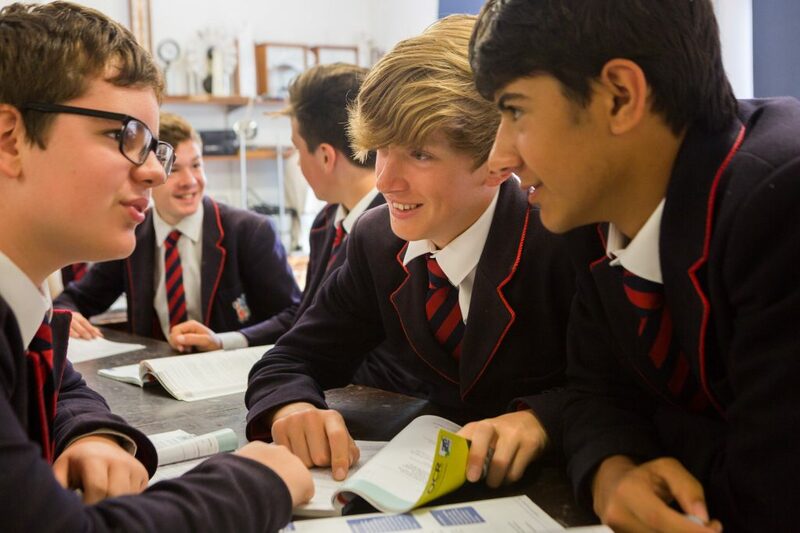 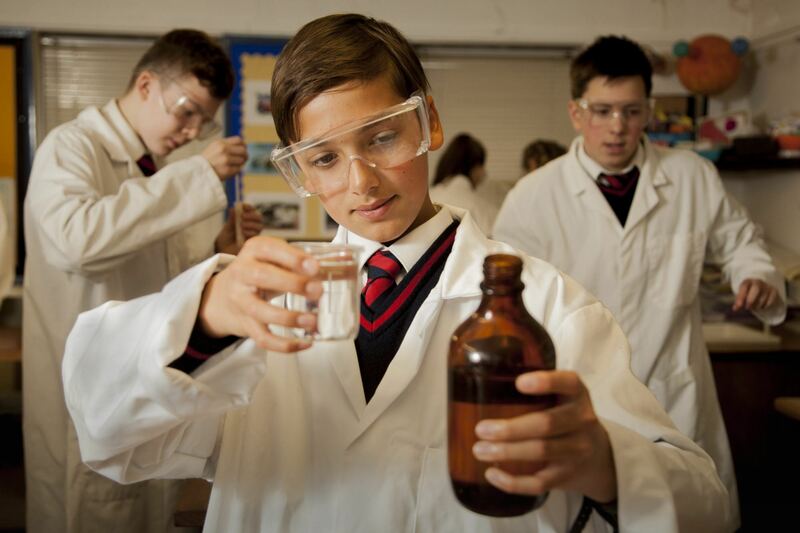 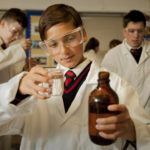 Our Senior School teachers are highly-skilled with a wealth of experience and high levels of energy. 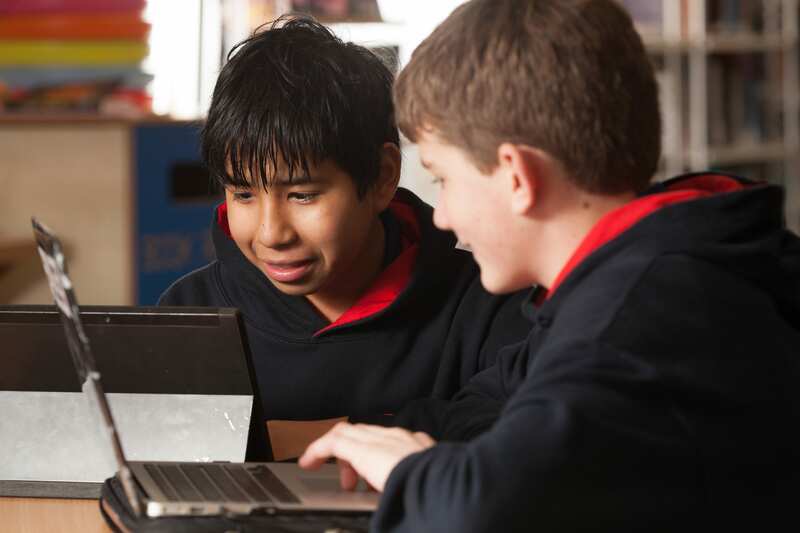 As subject specialists, the high level of expertise is excellent across the curriculum. 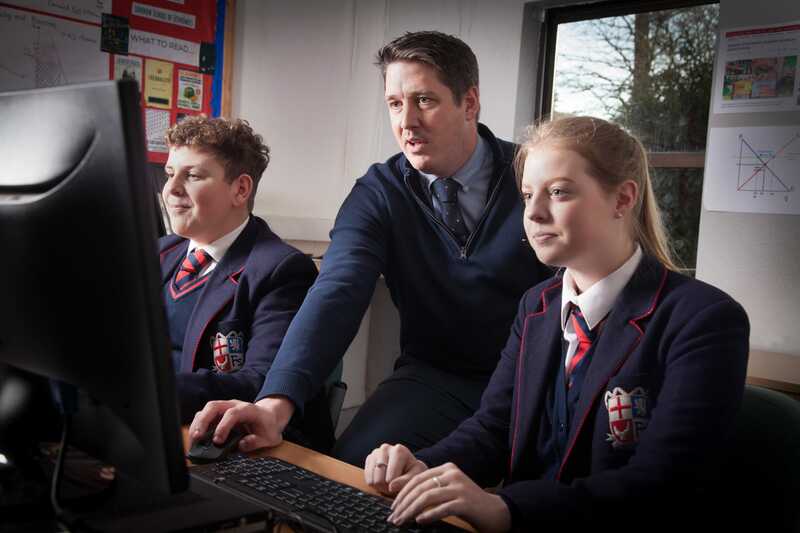 Heads of Department ensure the quality of teaching and learning through their leadership and guidance. 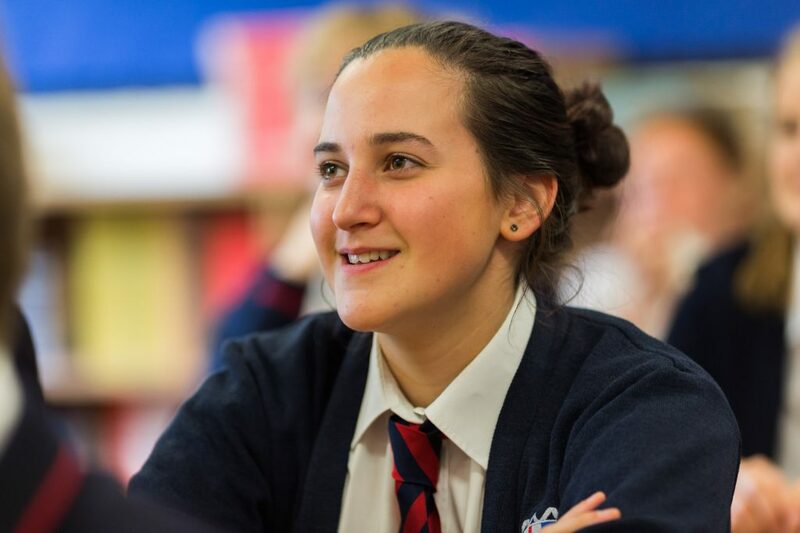 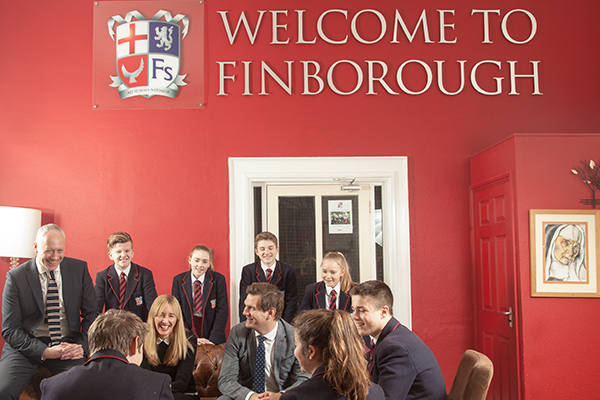 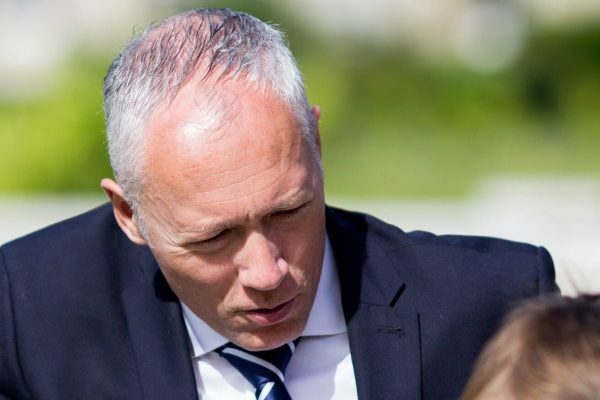 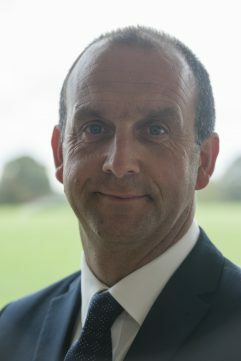 Senior teachers have dual academic and pastoral responsibilities under the leadership of the Deputy Headteacher. 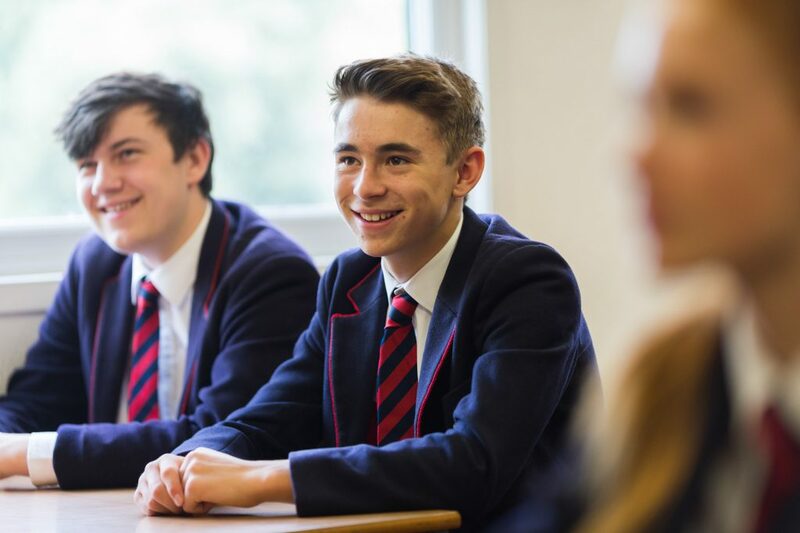 We look forward to welcoming you to Senior School.